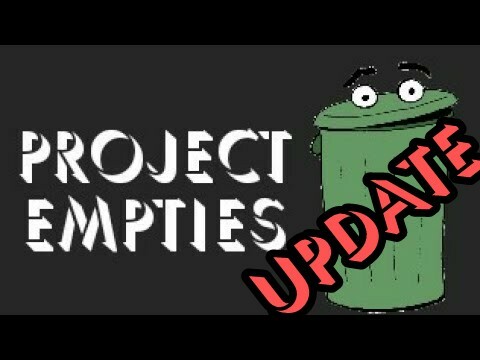 Today I did an update for my project empties video. 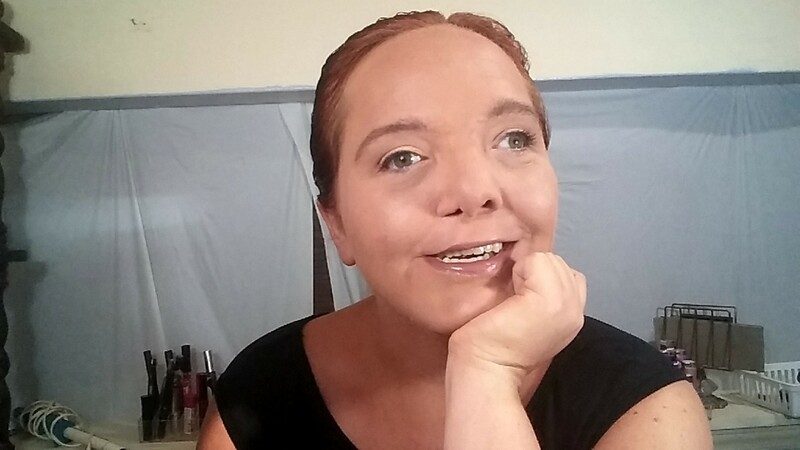 So there’s a lot going on with Blind Beauty. Read more to find out about theme days and the recent videos. So today I uploaded a video I filmed last week. It’s a GRWM style video showing how to fake being awake. I’m going to elaborate on those here as well as give you some more pointers. I’ve gathered these tips from various places. I’ll have links below to some of the articles and videos that helped me to think of tips. I know I’m not going back to school or college any time soon, but I thought I’d create a series that has some fun stuff in it. 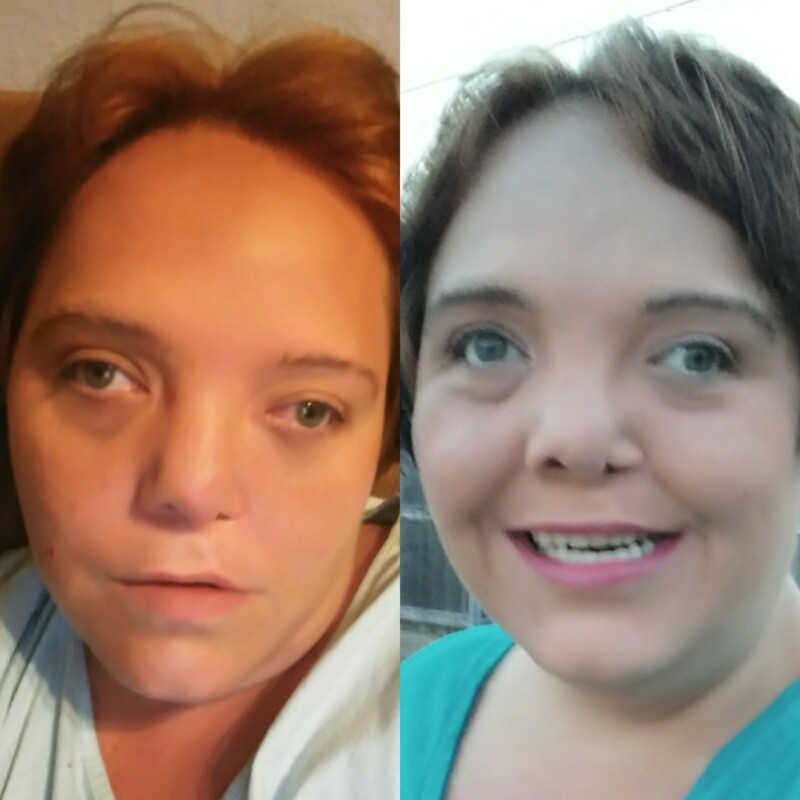 The first video is a makeup look that’s good for everyday makeup. You can see it below. What else would you like to see whether it’s back to school or otherwise? Which one would you like to see?